With the advent of rapid urbanisation, forests are disappearing at an alarming rate and the effects can be felt prominently. 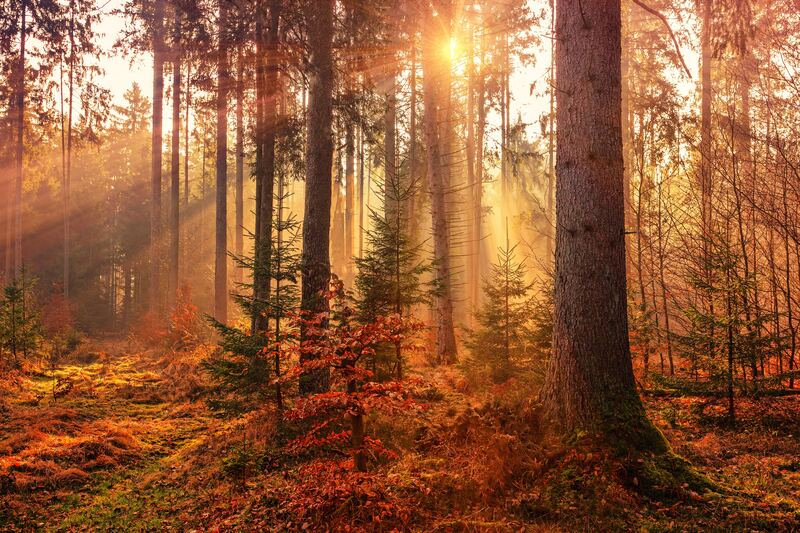 Deforestation impacts the global carbon cycle, causes loss of species and their habitats and affects the ecosystem. To save life on earth, we as individuals, need to take motivated actions to conserve nature. One such step is being taken by – Pradeep Tripathi, the man who aims to plant 10 crore trees in India by 2025. Here’s the lowdown on the man with the plan. 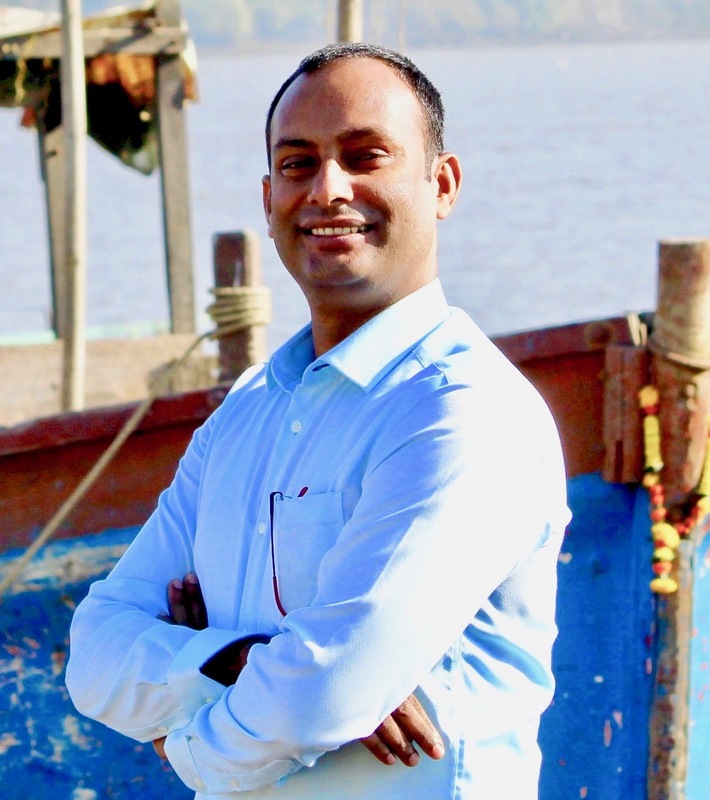 The 38-year-old Pradeep Tripathi – a businessman and an environmental consultant – was raised in a hilly area and was always surrounded by forests. Growing up with nature, he believed it to be a form of God. “I have been planting trees since my school days. Wherever there is nature, I try to nurture it. When I came to Mumbai for higher education, I noticed that the plant to human ratio was an abysmal 1:5. Pollution also persisted everywhere. Thus, I decided to establish Green Yatra, along with Mr Durgesh Gupta,” tells Pradeep. Green Yatra, the NGO founded in 2009, had earlier kickstarted a campaign in 2018 #10CroreTREESby2025 to plant 10 crore trees in India by 2025. The team has already planted 100,000 trees since its inception and now aims to plant 1,000,000 trees across India this year. The team, however, faced limitations of space for plantation in megacities such as Mumbai, Delhi, Bangalore, Hyderabad, and Pune. 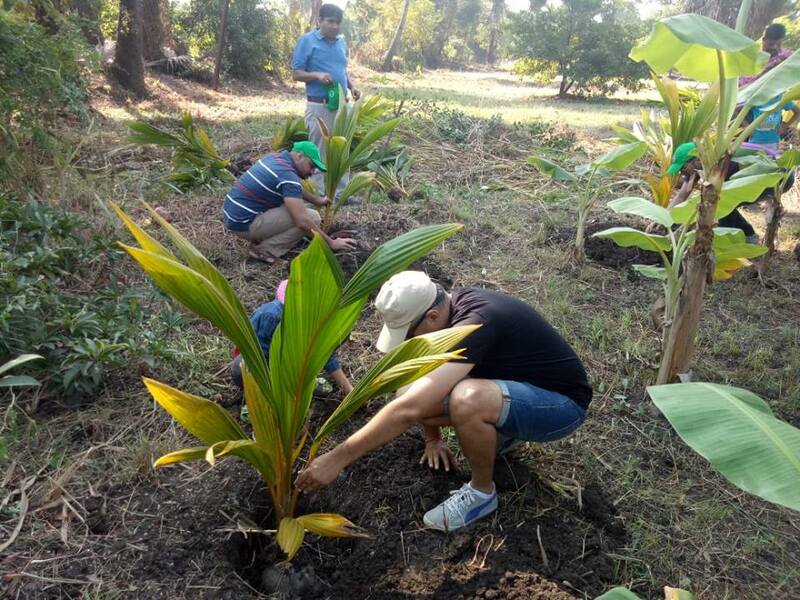 Thus, an innovative plantation method known as the Miyawaki Plantation method was adopted to create Mumbai’s first urban dense forest at Central Railside Warehouse Company Ltd (CRWC) premise in Jogeshwari East. The team aspires to grow more such urban dense forests across Mumbai and Maharashtra. The innovative method to be implemented in the urban jungle of Mumbai finds its origins in Japan. The Miyawaki method was invented by Japanese botanist and plant ecology expert Dr Akira Miyawaki. It is a unique “Potential Natural Vegetation” concept, proven to work worldwide, irrespective of soil and climatic conditions. 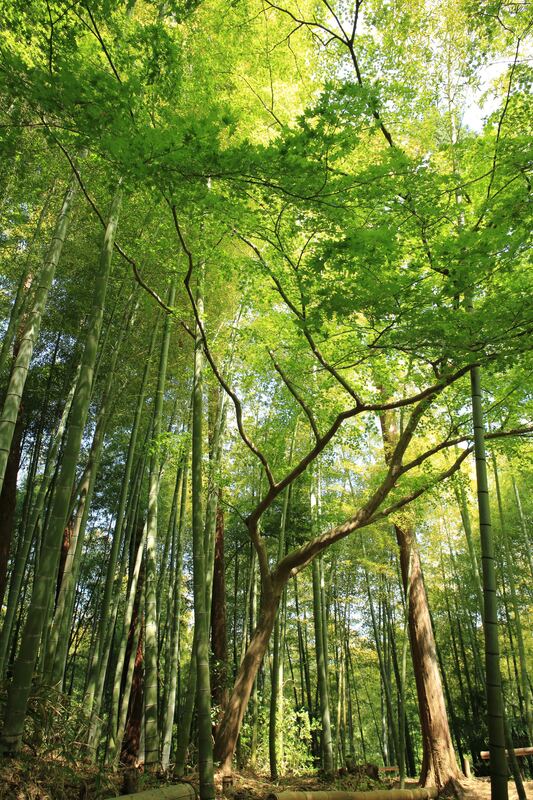 More than 3,000 forests have successfully been created worldwide using this methodology. 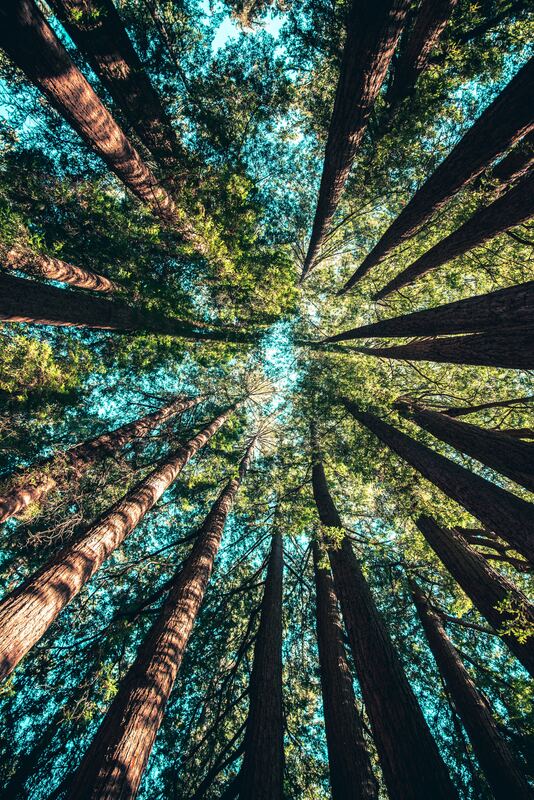 As a result of this technique, the forest grows 10 times faster, 30 times denser with better carbon-dioxide absorption and better noise and dust reduction. This method allows Mumbai to get a completely maintenance-free, wild, organic, natural and native dense forest in just two years. 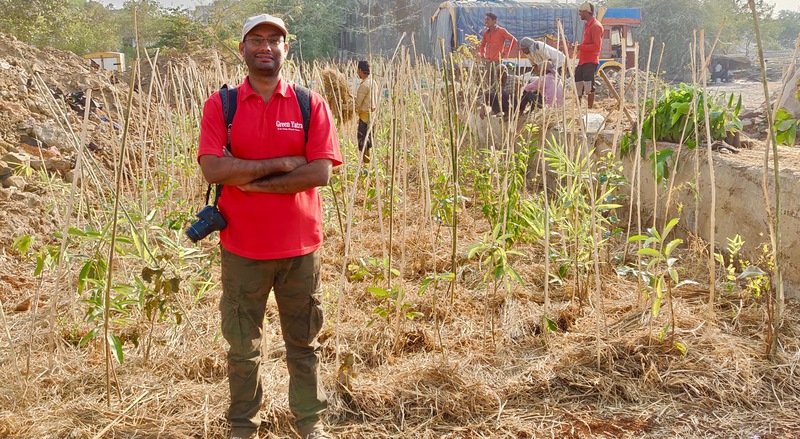 “If I plant four-six feet of the sapling, it will take them three-four years to be of 20 feet height, but with this technique, two-three feet of sapling will grow 15-20 feet tall in just two years,” he exudes. This dense forest just does not increase green cover and curbs air pollution, but also retains more groundwater, recharges the groundwater table and supports local bio-diversity. The Green Yatra NGO has worked on several initiatives previously like – Pedh Lagao, Bag For Cause, Zaroorat – A Need, Go Green Kids, Go Green Ganesha and many more. Many corporate houses and friends have supported his long journey. 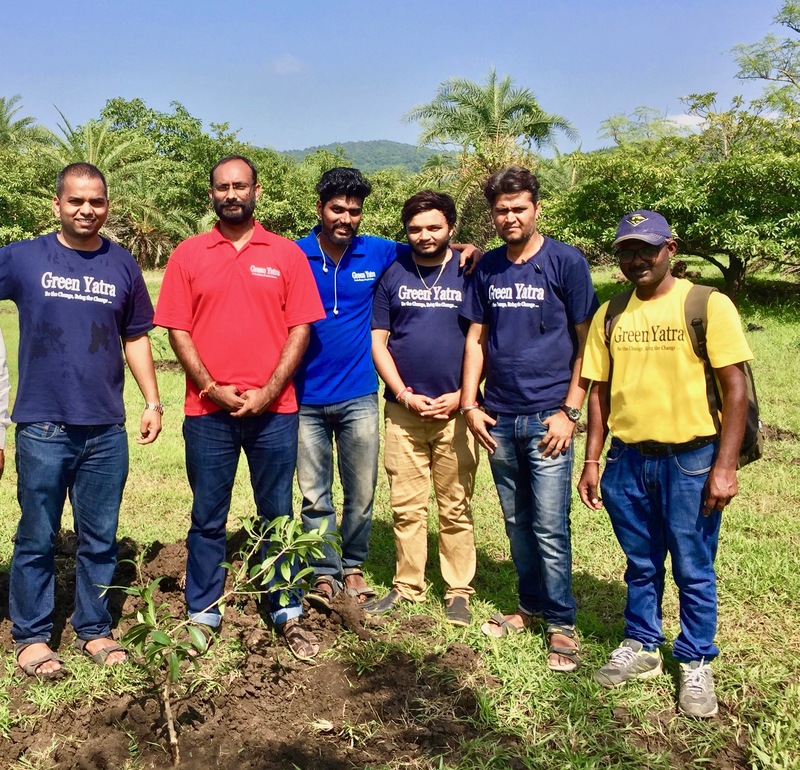 For the initiative-urban dense forest in Mumbai, Green Yatra partnered with Karix Mobile Private Limited and Say Trees. 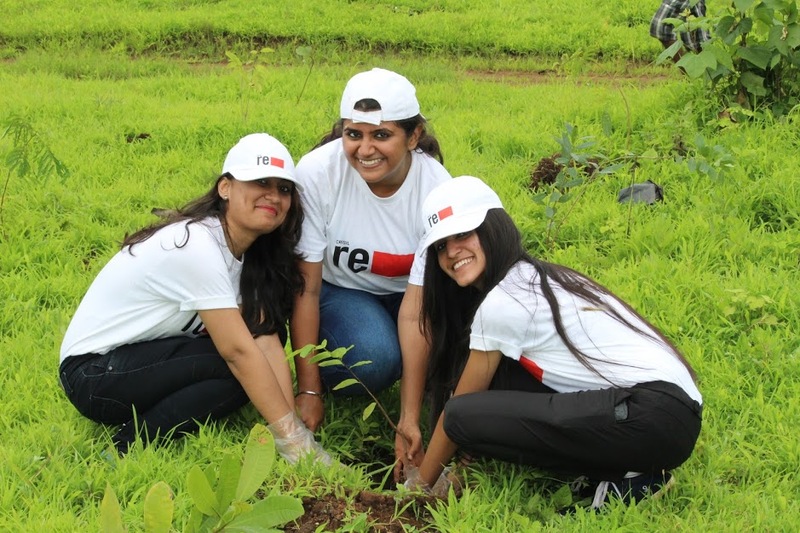 If you wish to get involved with Green Yatra and volunteer towards nature conservation and contribute to the campaign #10CroreTREESby2025, visit their website – https://www.greenyatra.org for more information.